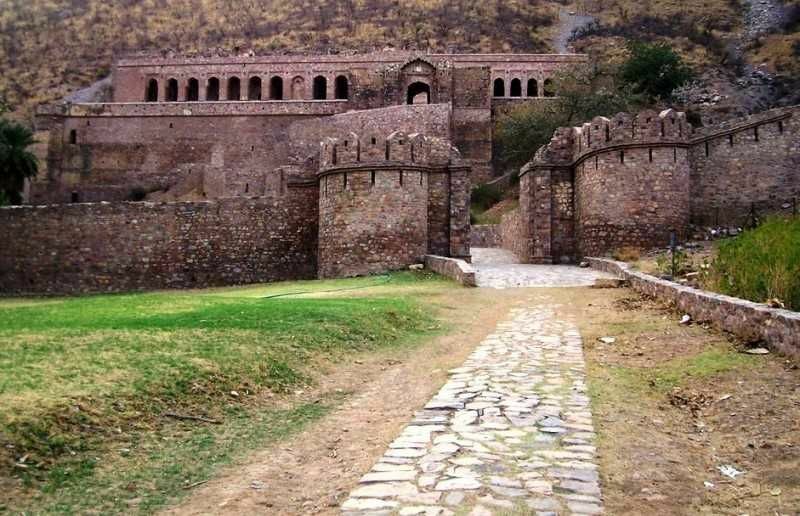 The Fort of Bhangarh is considered to be the most horrific and scary place, which you want to think hardly. This fort is notorious for its ghosts and supernatural activities. It is said that it is not only India but it is the world’s most scary and ghostly place. A story is said for this place. A long ago, a Tantric who practiced art magic..he fell in love with the Prince of Bhangarh and He saw the desire to get this princess, because he knew the black magic, he thought of doing black magic on the princess. Princess knew this Tantric plan and killed a Tantric by a plan, but during the time of dying, he was given curse to the entire town of Bhangarh was destroyed. Any person is forbidden to spend the night here. The reason behind this is that, the person who stops here at night, has never returned.